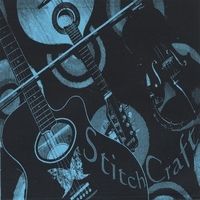 StitchCraft’s new album, Through the Hoolaboo, creates a densely rich and atmospheric soundscape with powerful vocals, orchestral arrangements, and a creative range of instrumental influences. The resulting sounds reflect this group’s broad repertoire and varied range of influences. This highly anticipated album combines these musicians’ ever-developing styles to produce a fluid and conceptual tour de force. Dandelion Collective Heather and Anna, of StitchCraft, were instrumental in the Animal Tracks! children’s music album, a project of The Dandelion Collective. The collective project began as a way to gather talented, creative people in South Florida and dedicate our love and efforts to a worthwhile cause. 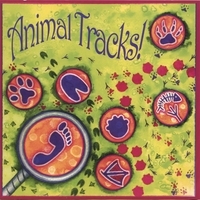 Animal Tracks! is an animal-themed album of children’s songs written, recorded, and produced by a group of South Florida musicians spanning many different styles ranging from folk to jazz to spoken word. All proceeds from the album are donated to local Sarasota-based head start projects. Stone Soup was where it all started. Stone Soup was a funky, bluegrass, folk, reggae, jammy, rock and roll band out of Sarasota, Florida. 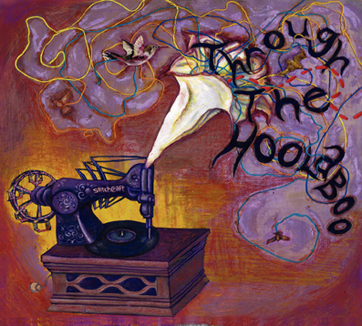 With five original songwriters, the group’s eclectic, slightly eccentric, and occasionally electric stylings consisted of Anna Perlmutter on violin, Heather Normandale on acoustic guitar and mandolin, Silas Durocher on acoustic/electric guitar, Andrew Noune on drums, Jag Davies on bass, and everyone on vocals. For two years, these friends packed venues throughout South Florida, performing “electrifying shows.” Their audiences reported sore feet, tired bodies, and huge smiles.